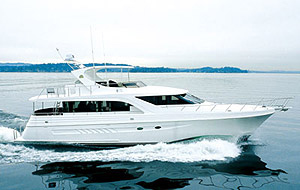 In immaculate condition, this Canados 72 motor yacht is offered for unique luxury and comfort. 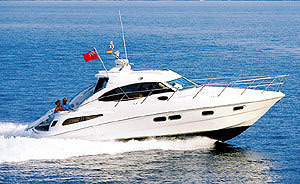 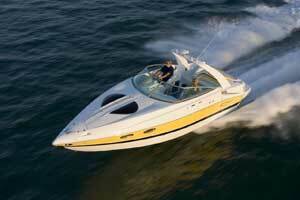 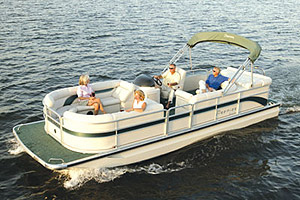 She is powered by Caterpillar engines 2 X 1420HP that cruise her at 27 knots. 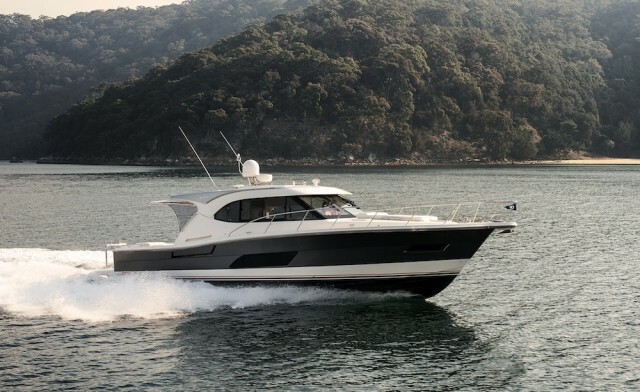 Four fully equipped cabins with nine berths, full navigational equipment, teak all over and a unique style that make this yacht a great proposition to those who are looking for luxury and reliability.